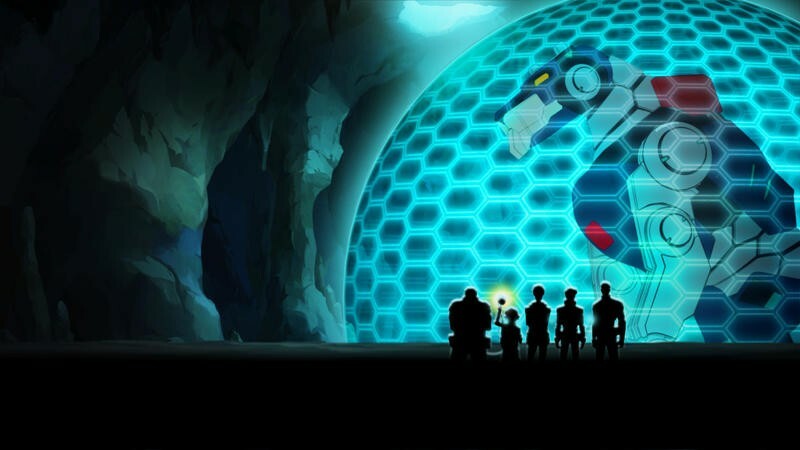 Voltron Legendary Defender is the show I remember – not the show that actually existed. The show that existed was a simple adventure show with the simple goals of keeping kids interested between commercials and selling toys made primarily in bright, primary colors. 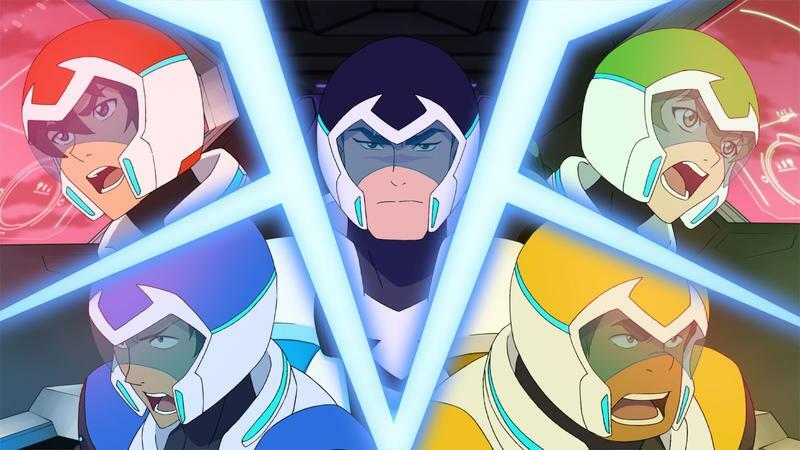 The Voltron we remember, though, was about a brave team of pilots, ready to take on any challenge and always ready to work together despite their different personalities. From there, we had to fill a lot of blanks in. That's fun in a book, and it works in a show if done in the right ways. 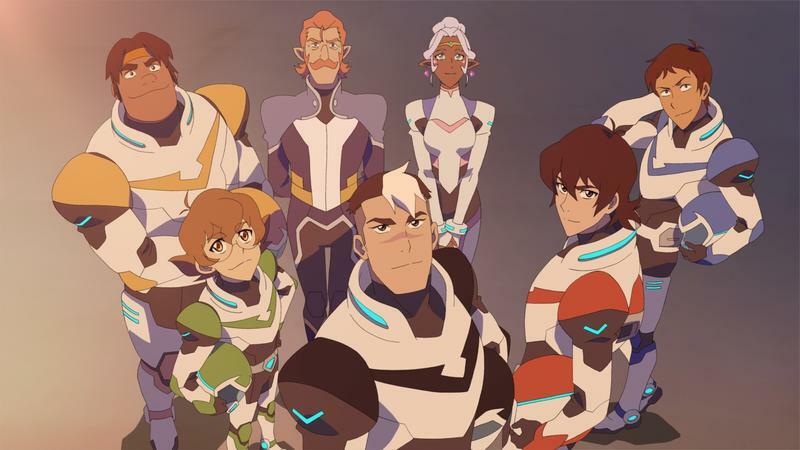 Voltron: Defender of the Universe was just a mishmash of shows, stories, and plotlines, and the blanks we filled in were to cover up the missing parts. We don't have to do that with Legendary Defender. 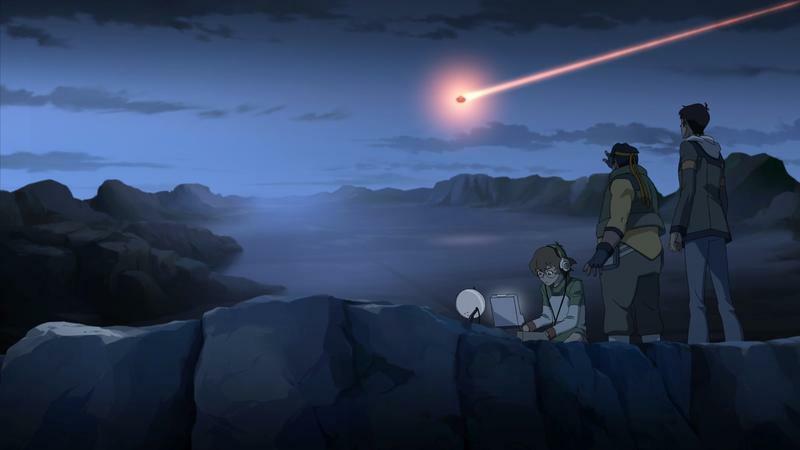 The team that brought us Legend of Korra took the parts of Voltron that really mattered and used those core elements to make something that will please fans of the original, pull in a few that might've heard it referenced in popular culture, and even let parents share it with their kids. 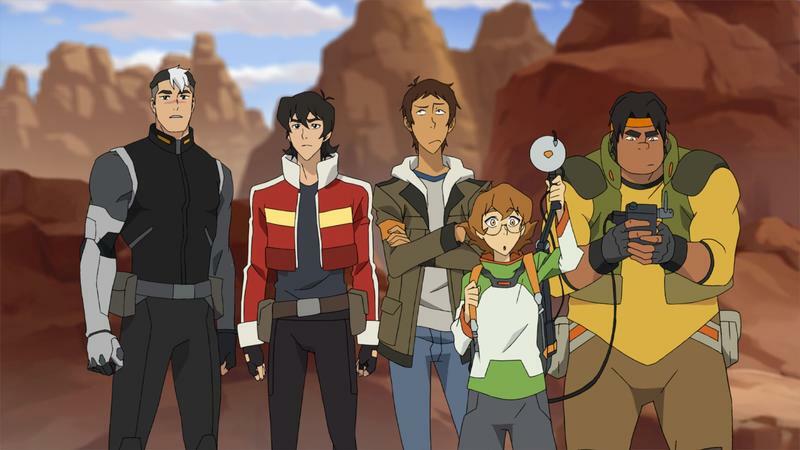 The Voltron we have now is an origin story about five people making a team where there wasn't one, learning to trust each other and work together. 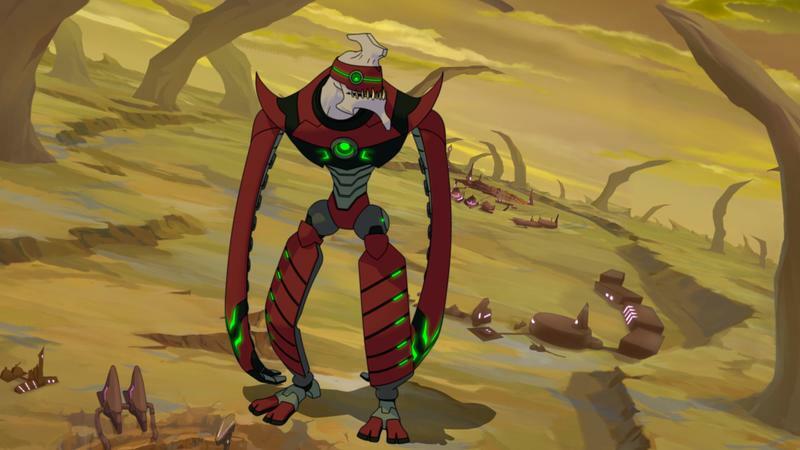 We're no longer asked to just accept that these characters know each other and are instantly ready to take on King Zarkon's Galran army the second they step into these lion bots. Instead, we get to meet each member of Voltron force throughout the series, getting some insight into why they're part of the team and why they stay on the team despite very believable doubts. 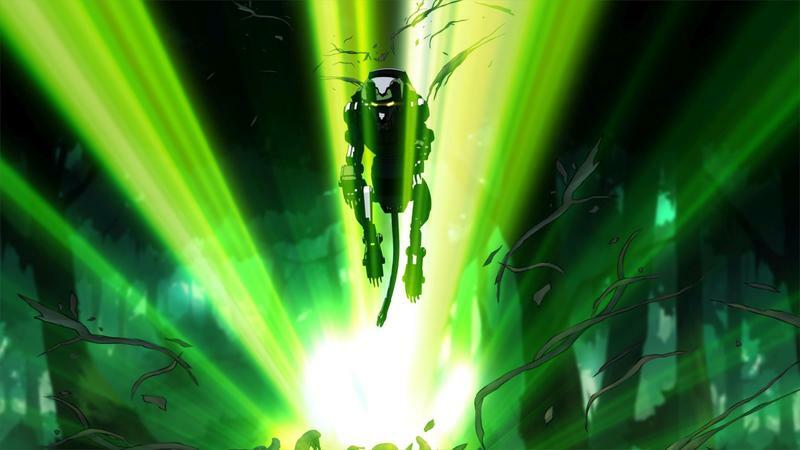 Each character is given time to grow, though Pidge, the green pilot, and Hunk, the yellow, are given their own clearer arcs. Shiro, Keith, and Lance all have their own stuff going on. Hunk is the Scarecrow of the group. He's strong and noble, but he has to figure out how to put his fear on the back burner so that his more heroic characteristics can come forward. 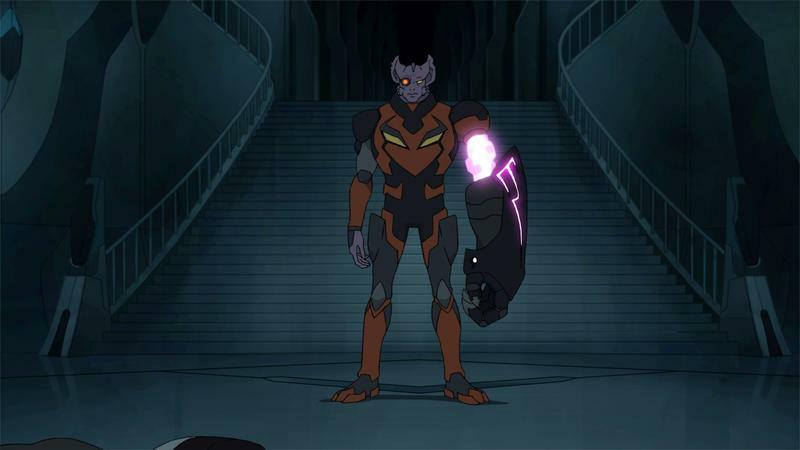 Pidge lost family to Zarkon's army and has been through just about every struggle you can imagine to find out what happened to them, including taking on a new identity after being kicked out of the army once while digging for secrets. Shiro, though, gets some time as well. I don't want to spoil too much if you're new to the series, but this character is one of the biggest links to the original Voltron and GoLion. As the black pilot, Shiro shares his name with the original black pilot from GoLion, Shirogane, and likely a similar future. 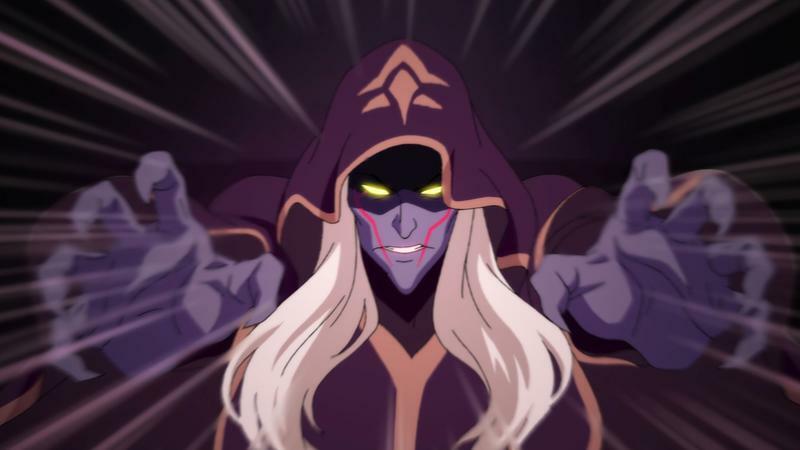 We find out in the show's first minutes that Shiro was one of the first humans to come into contact with Zarkon's army and subsequently escaped. We start to learn about his terrifying year in captivity, and hints at the future that likely awaits him. 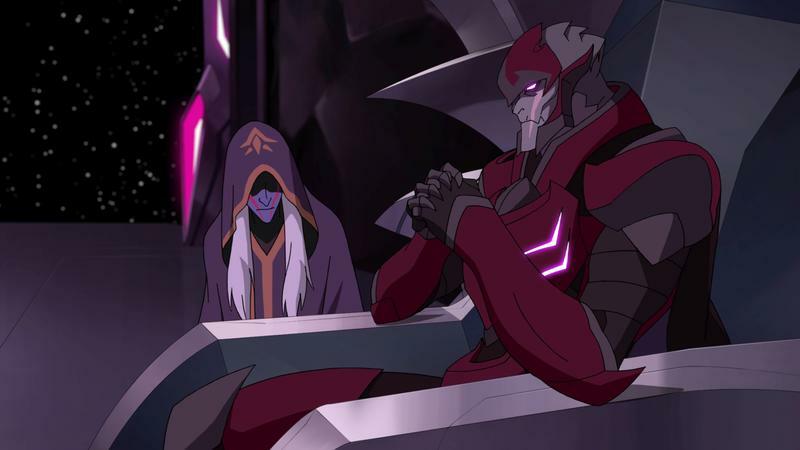 Even characters like Coran, the royal advisor, and King Zarkon, the primary antagonist, are given some room to grow. Coran is goofy, but that's not all there is to him. It seems like a façade he puts up to mask how he feels when faced with the concept of taking on an intergalactic military force with the help of five earth kids. 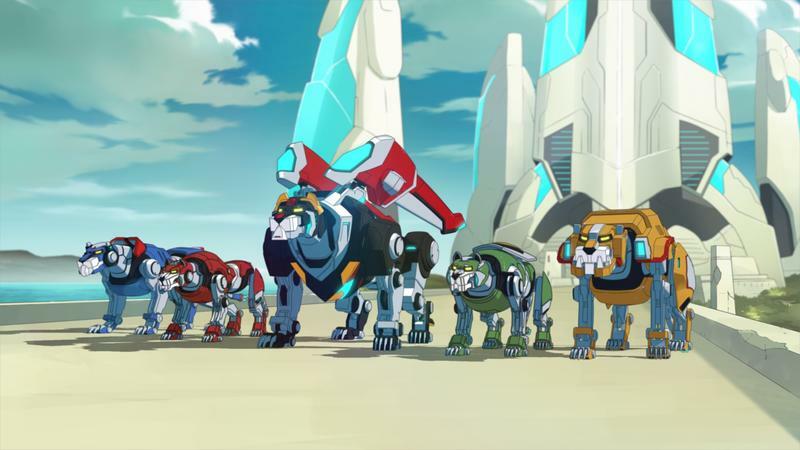 Voltron: Defender of the Universe followed a very clear pattern likely meant to resonate more easily with and imprint on young viewers. 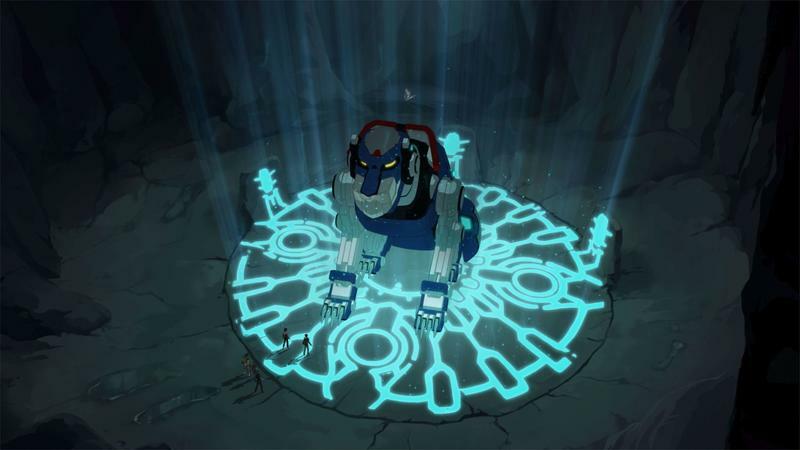 Each episode had Team Voltron going through the same chant, activating interlocks, connecting dynotherms, and going the megathrusters. 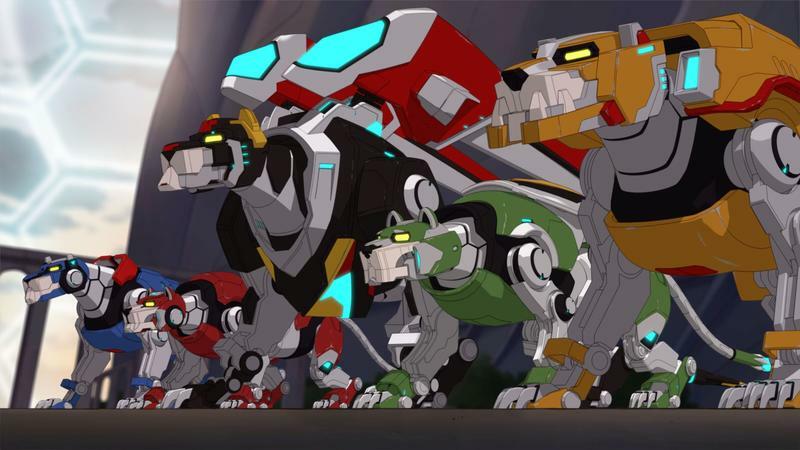 Each time, they'd get beaten up as pilots, then as lions, before finally forming Voltron. Then they'd get beat up again and unleash the Blazing Sword on the robeast. Even if you haven't seen Voltron, you know the drill from Power Rangers or something else. While Legendary Defender acknowledges the history with some great winks, the formulaic element is all but gone. 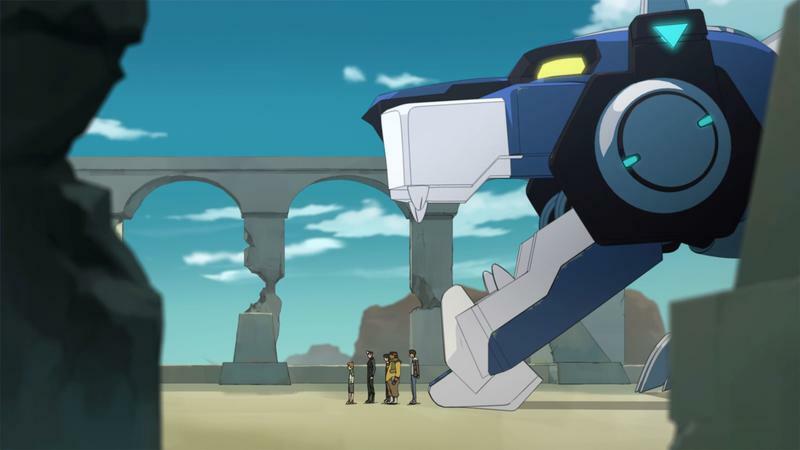 When things happen, it's not because we've reached the part of the episode where the team forms Voltron or the part where they would normally form blazing sword because the episode is over in a few minutes and they need to get that out of the way. Instead, it's because it makes sense that it should happen. 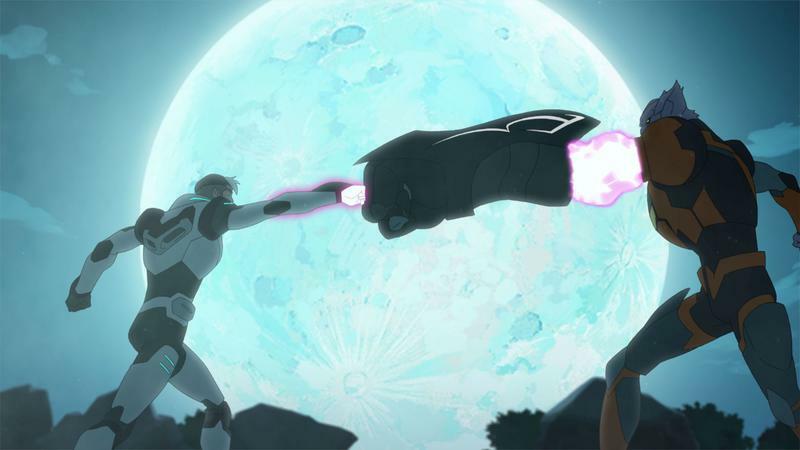 So if the sword isn't the right tool for the job, the team might discover they have other weapons at their disposal, or that Voltron has some more power hidden inside that they hadn't yet unlocked. The thing doesn't come with a manual, after all, and neither does the show. When the epic space battles come, they feel earned instead of obligatory, as do the victories, which are deferred as often as they are awarded. The show looks good, too. We can see in the characters' faces their lineage from the Avatar shows, and the CG used for the space battles feels like the right choice. With channels like Cartoon Network leaning ever harder on live action content and shows like Legend of Korra struggling to find an audience on television (and then thriving online), it seems like Netflix might become the go-to place to see stuff like this moving forward. 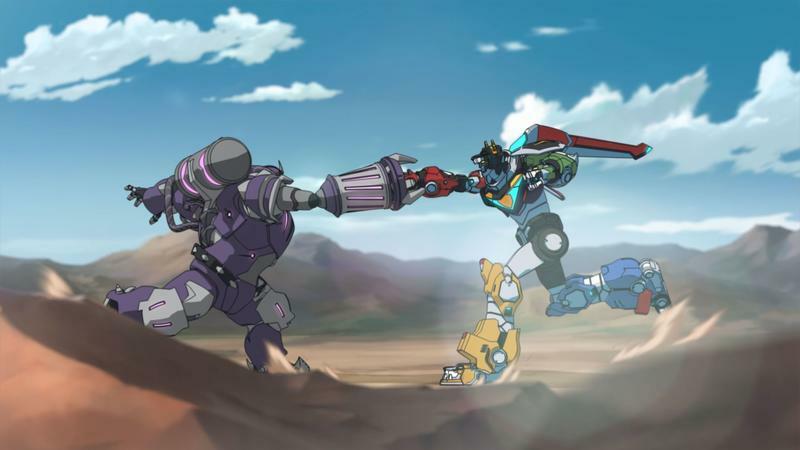 I'm looking forward to more Voltron Legendary Defender and, hopefully, more animation like it, both reboot and original work alike.